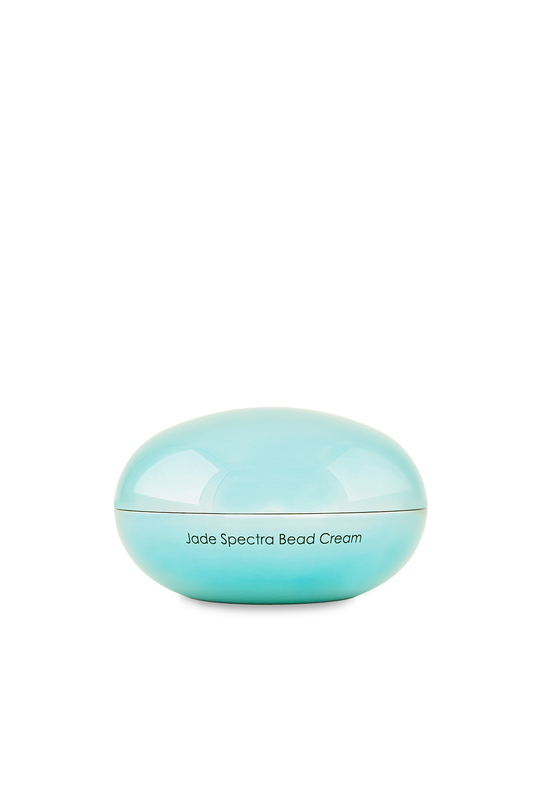 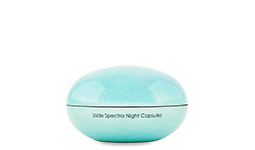 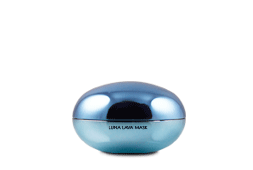 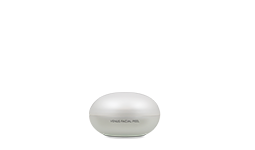 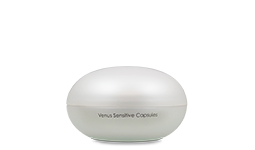 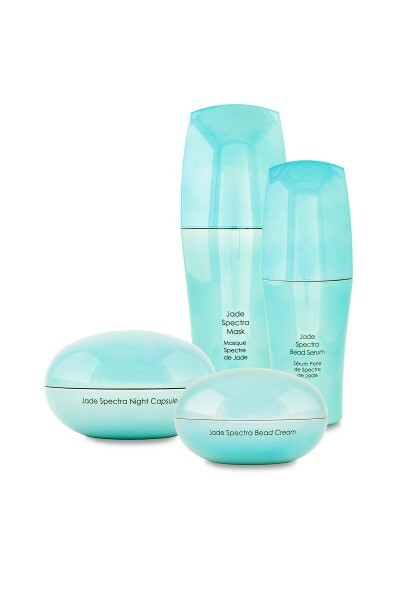 The Jade Spectra Bead Cream is formulated with meteorite powder, vitamin E (Tocopheryl Acetate) and vitamin A (Retinyl Palmitate) to reduce the appearance of fine lines and wrinkles. 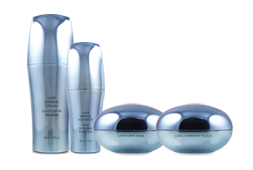 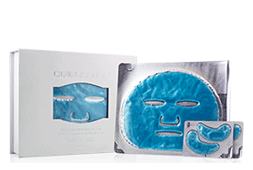 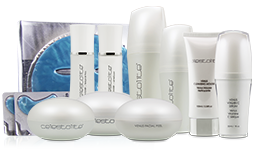 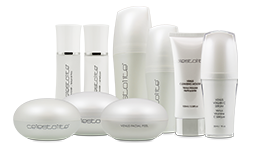 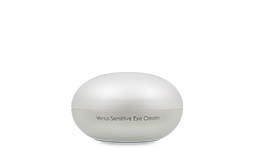 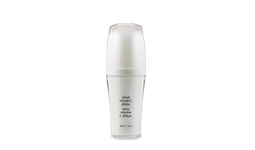 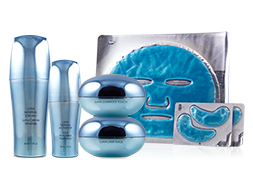 This remarkable formula will leave your skin feeling healthy and rejuvenated. 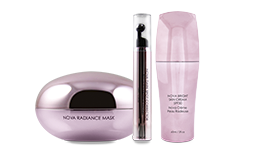 Apply onto clean face and neck area in the morning and/or evening. 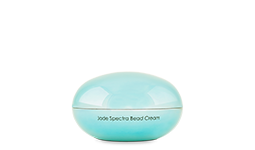 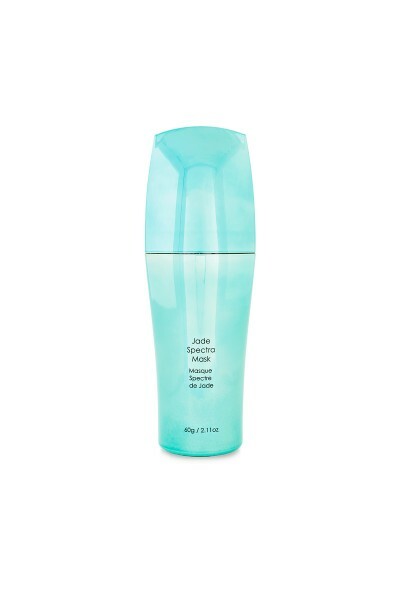 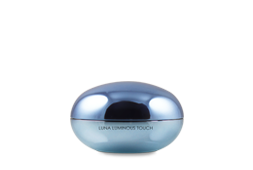 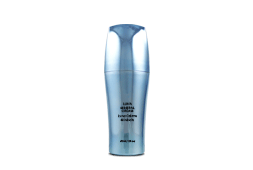 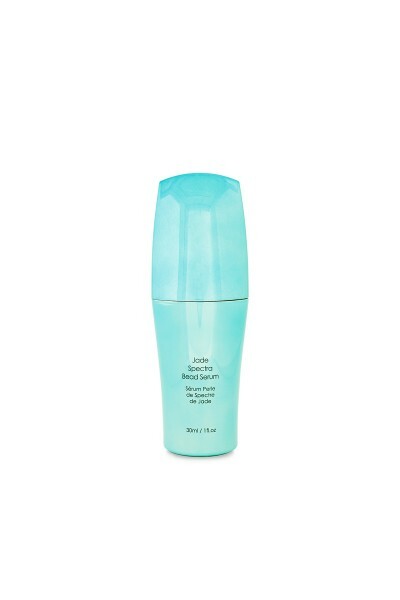 For best results, use in combination with Jade Spectra-Bead Serum. 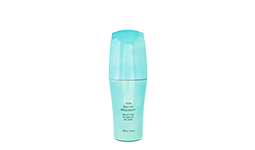 Aqua, C12-15 Alkyl Benzoate, Helianthus Annuus Seed Oil, Glycerin, Butylene Glycol, Glyceryl Stearate SE, Stearic Acid, Glyceryl Stearate, PEG-100 Stearate, Alcohol, Acmella Oleracea Extract, Phenoxyethanol, Ethylhexylglycerin, Polysorbate 60, Camellia Sinensis Leaf Extract, Aloe Barbadensis Leaf Extract, Mannitol, Cellulose, Tocopheryl Acetate, Hydroxypropyl Methylcellulose, Iron Oxides (CI 77492), Carbomer, Triethanolamine, Acrylates/C10-30 Alkyl Acrylate Crosspolymer, Tocopherol, Glycine Soja Oil, Meteorite Powder, Parfum, Retinyl Palmitate, Disodium EDTA.